Before 2013, all that I new about the New Zealand music scene was Kimbra and Flight of the Conchords. Last year, New Zealand blew up in a big way with teen sensation Lorde ruling the charts with her Grammy-winning debut album Pure Heroine. Now, the music insdustry are taking notice of another band from New Zealand - Broods, a brother/sister pop-duo hailing from Aukland, New Zealand. Their etheral, dark and moody melodies that are layered on throughout their debut EP, have sweeped music fans off their feet (myself included). Often times reminding me of UK's own London Grammar, Broods also purposes simple, transparent arrangements that become powerful through its intimacy. Add to that lead singer's Georgia Nott's hypnotic vocals and what you get are wind-swept echoes of dark lullabys that echoes a looming thunder cloud; a calm before the storm if you will. 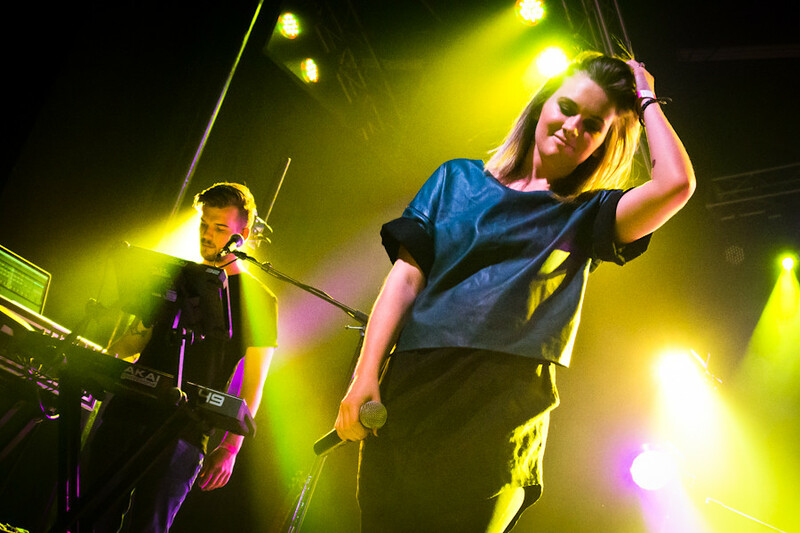 Broods performs at The Observatory. Consisting of siblings Georgia (vocals) and Caleb Nott (sonic landscaper), Broods's first single "Bridges" got noticed by music blogs like Idolator and soon got picked up by MTV and iTunes made it their 'Single of the Week" in February. 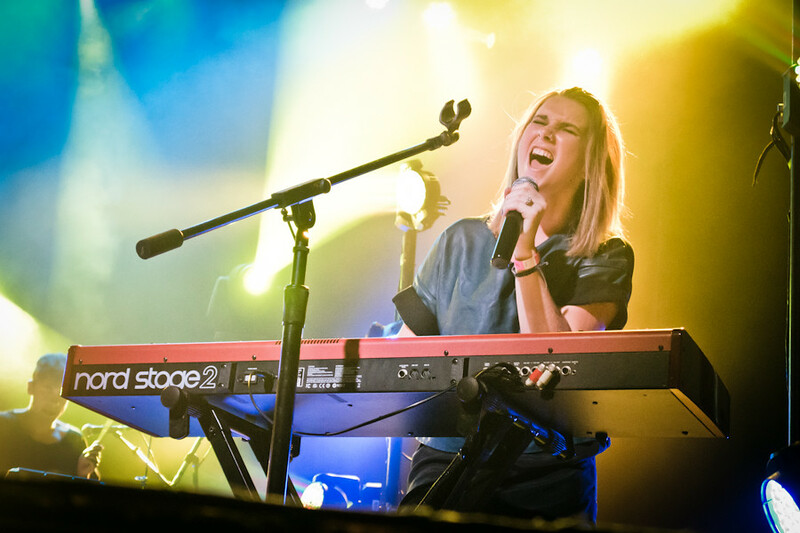 Last Thursday, the Broods finished off their U.S. tour at The Observatory in Santa Ana. Now, they'll return home to work on their full-length album which is expected to be released this August.